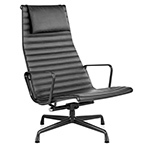 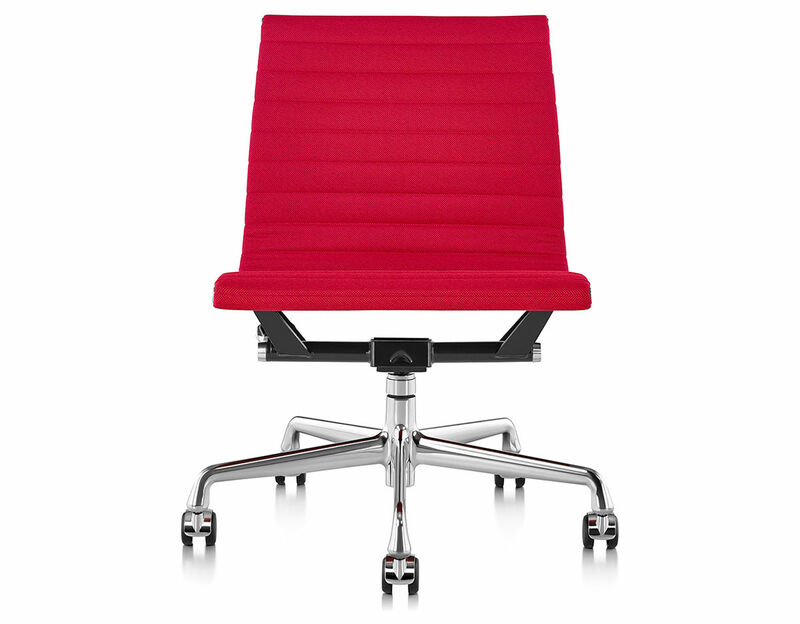 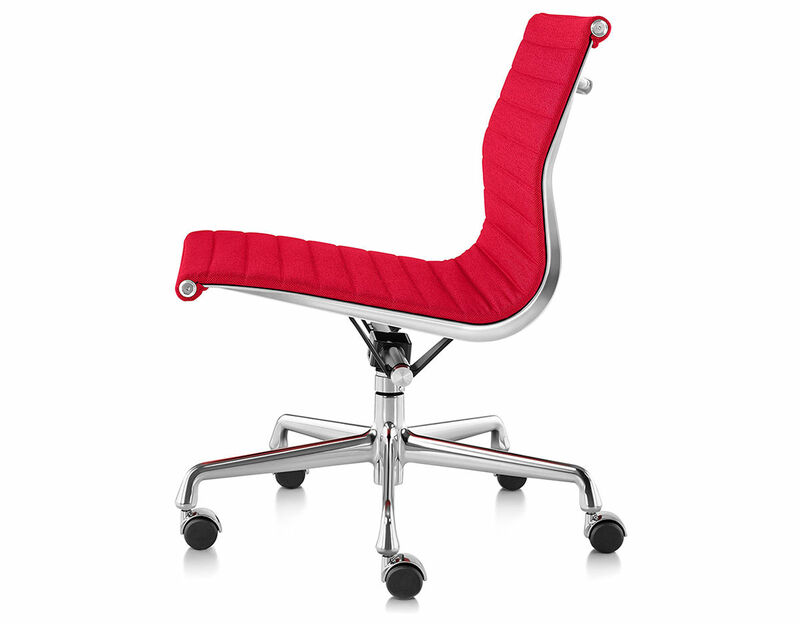 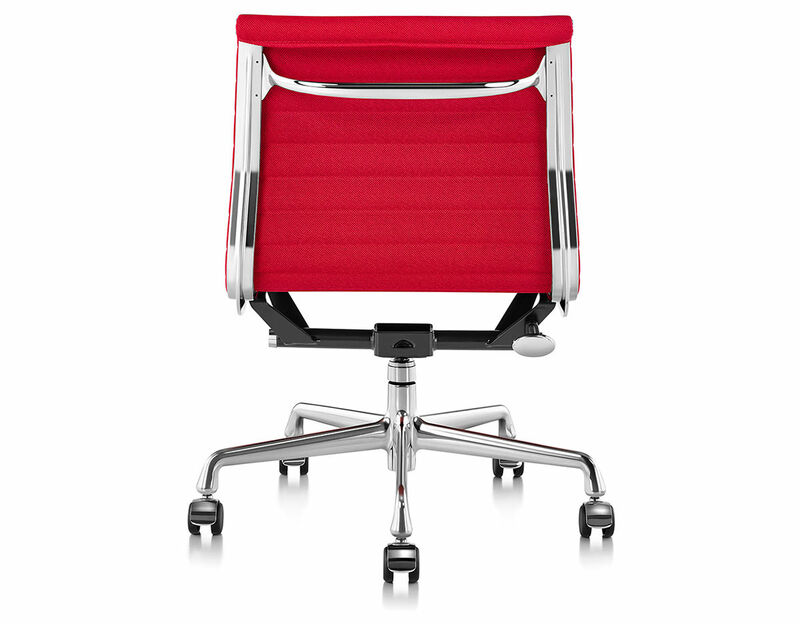 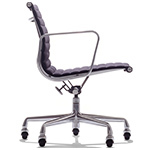 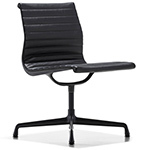 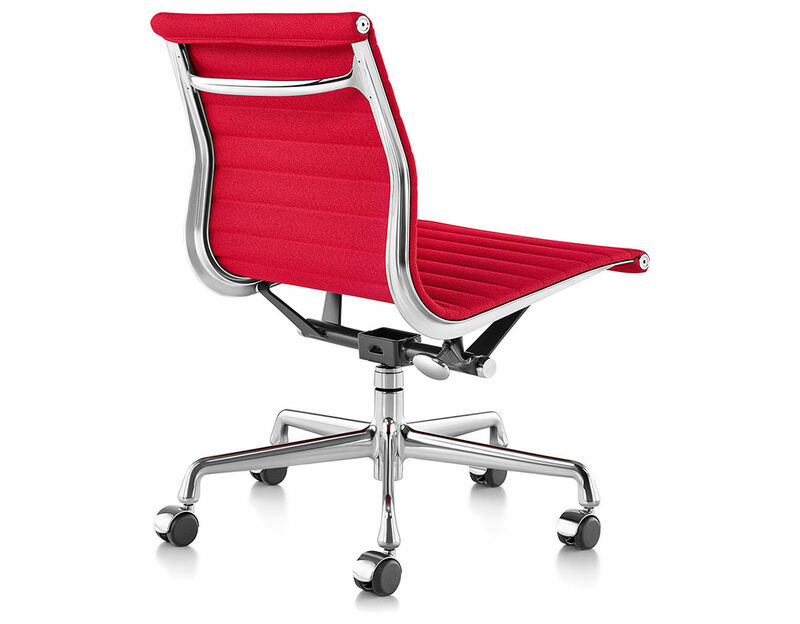 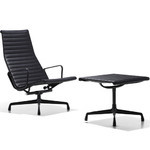 The management chair features a low back with arms and an aluminum frame with suspended upholstery. 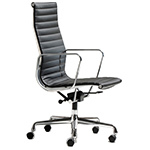 It has a 5-star base, tilt-swivel mechanism and seat-height adjustment (regular or pneumatic). 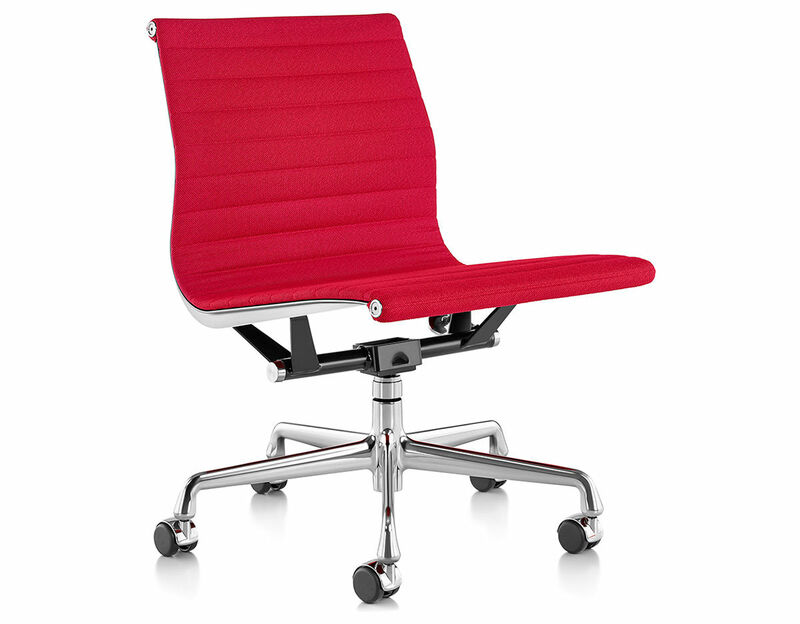 The new pneumatic height adjustment allows for easier height adjustment, adds 2 additional inches to the top end of the height adjustment and the new tilt lock allows the seat angle to be secured in the neutral position. 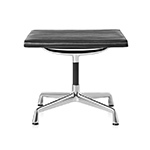 $1,225.00 + free threshold delivery in the continental U.S.